The shoulder-mounted C100 Mark II EVF Recoil includes our VCT Pro baseplate and the C100 Mark II Helmet. The shoulder-mounted C100 Mark II EVF Recoil includes our VCT Pro baseplate and the C100 Mark II Helmet. The Helmet allows for a secure connection between the camera body and the Canon top handle. It also gives you a 15mm rod port for the Axis Mini and multiple ¼ 20 screw holes for mounting accessories. 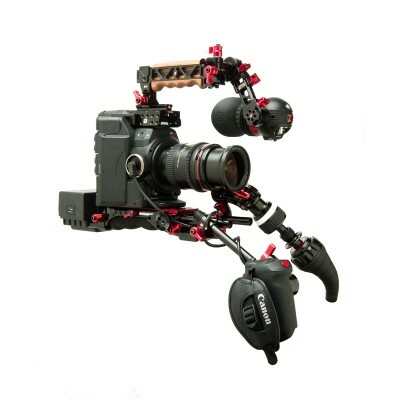 Our Grip Relocator positions camera control at a comfortable, convenient handgrip. This is a Next Generation Recoil rig designed for optimal balance and comfort when shoulder mounted or on a tripod. With lenses and cameras being similar weights, the balance point is where the lens meets the camera body. In a Recoil rig, the balance point needs to be directly over your shoulder which puts the camera behind you. This requires focus, monitoring and camera controls to be relocated forward, creating a lighter and shorter rig. Includes: VCT Pro this baseplate has a sliding top plate for quickly removing the camera from the rig or fast len changes, a built-in, curved shoulder pad, a v-wedge tripod connector (with ¼ 20 and 3/8" 16 screw option). It has removable and extendable 6.5 iris rods and rows of ¼ 20 screw holes along the sides for accessories. It has quick release 15mm rod parts in the rear. The recessed rod mount offers maximum accessory capable space under your camera lens. 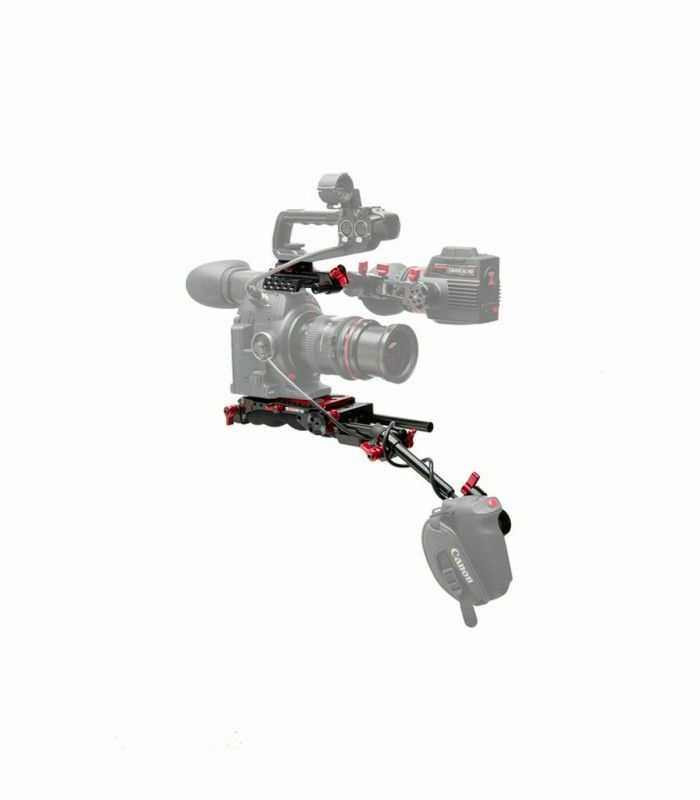 Zgrip Relocator this articulating handgrip with rod cap incorporates our Grip Relocator for your Canon C100/300 removable control grip. It provides full articulation via lever and our exclusive right-angle cable connects to the port on your camera. 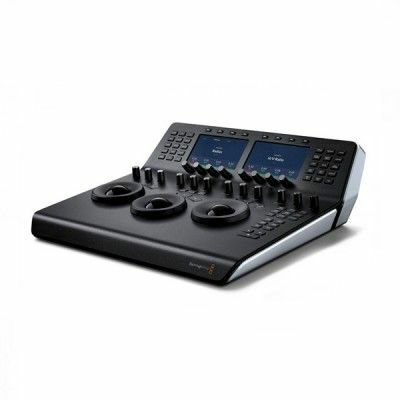 Trigger on/off control, lens aperture control, waveform, 1:1 zoom, zebras and more. C100 Mark II Helmet - this includes the C100 Mark II Helmet, a 5 Z-rail with a 15mm rod lock at the end, and a double jawed Z-rail lock. The Z-rail screws to the top of the Helmet, giving you a rod lock to mount the Axis Mini or other 15mm accessories. The double sided Z-Rail jaws allow you to attach the Canon top handle securely to the Z-Rail. PLEASE NOTE: This rig requires the addition of a monitor or Zacuto EVF. 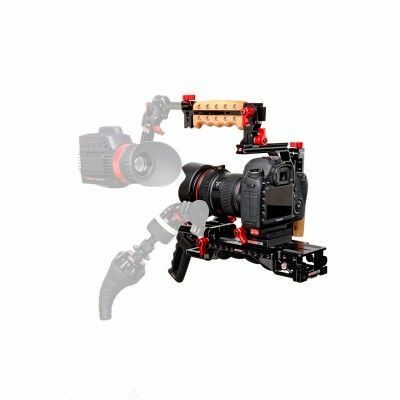 Recommended Accessories VCT Pro Dock VCT Tripod Plate Gratical HD Gratical Eye Axis Mini Zamerican Articulating Arm Z-Drive follow focus with Tornado VCT Tripod Plate Gripper 75 battery Zacuto products are proudly made in the USA and non-electronic products have a lifetime warranty.